For the very first time, Hrithik Roshan will be seen addressing the Kangana Ranaut controversy on a media platform today in an interview to a TV channel. The actor, who created a social media storm with his social media post on the subject, has been receiving exceptional support from the virtual audience. With more than 24k active conversations discussing Hrithik’s post, Twitter went into a frenzy. Acknowledging the advice, Hrithik Roshan replied on Twitter,”I hv not tampered n I will Not tamper wth d integrity of truth 4sake of entertainment. B patient wth me mark.Truth is in fact boring 2watch”. 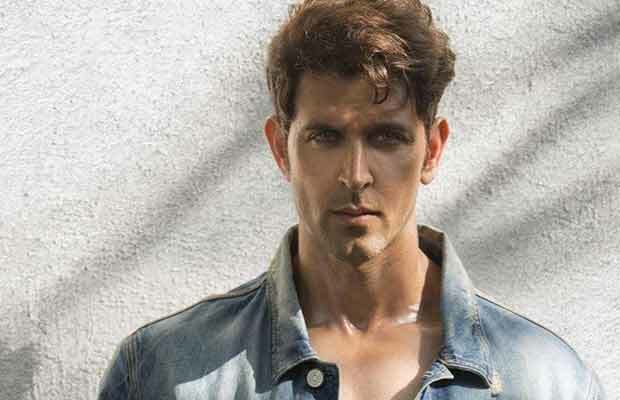 It is a well-known fact that Hrithik Roshan had stammering issues since his childhood, the actor has been very vocal about battling the speech issue. Referring to his speech problem Hrithik explained that he can never indulge in loud verbal violence even if he wishes too. The actor further went ahead to assure that he has not and never will tamper with the integrity of truth for the sake of entertainment. Hrithik stated that Truth, in fact, boring to watch.The Superstar will now feature on a TV Channel to present his side of the story in the Kangana Ranaut fiasco. Previous articleBigg Boss 11: Shilpa Shinde Makes Shocking Revelation About Vikas Gupta’s Involvement In Casting Couch! Next articleExclusive Bigg Boss 11: Priyank Sharma THROWN Out Of The House, Here’s Why!